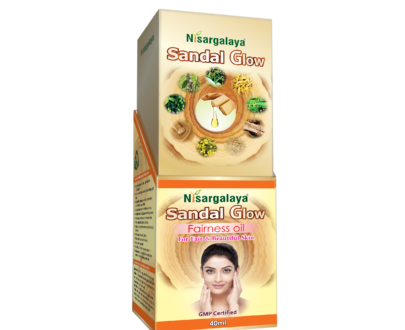 Nisargalaya Royal Sandal Soap, a true sandal soap, made from Sandal Wood oil, and sandal wood and few other beneficial herbs. The sweet, woody and warm fragrance of sandalwood brings instant peace and relaxes mind. 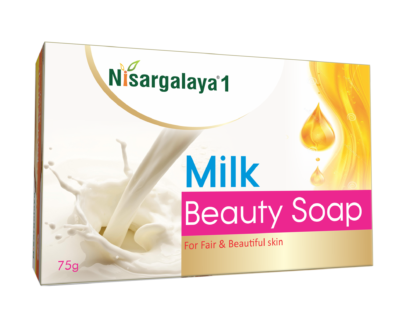 Nisargalaya Royal Sandal Soap has therapeutic, medicinal, and cosmetic qualities which take care of all your beauty needs. 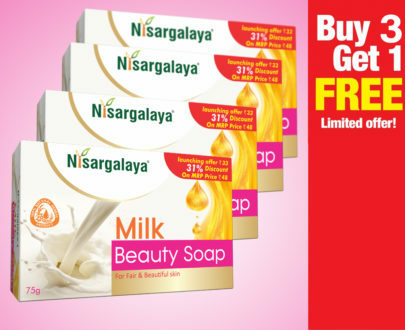 Using Nisargalaya Royal Sandal Soap as part of your everyday beauty regime repairs your skin and keeps it glowing. With a long lasting fragrant and smooth texture. 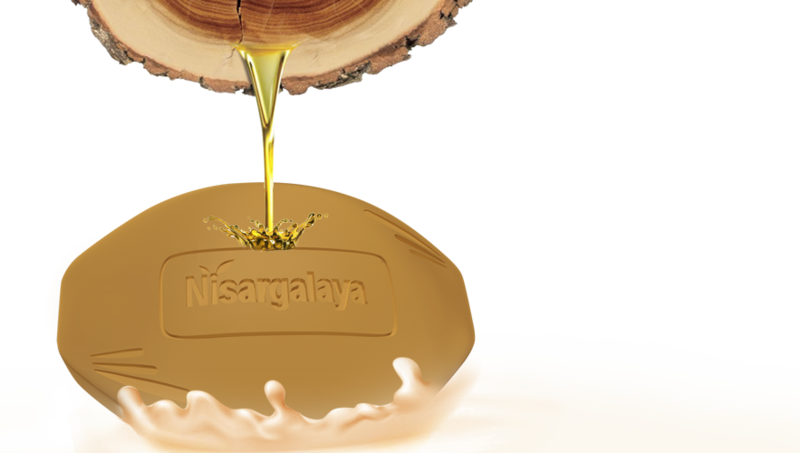 Moisturizer: Nisargalaya Royal Sandal Soap is made from pure sandalwood oil and is soft on the skin and leave it supple and moisturized. Your body will have a golden glow and smell amazing. The sandalwood oil is a natural moisturizer, it keeps the skin from drying and also from becoming too oily. 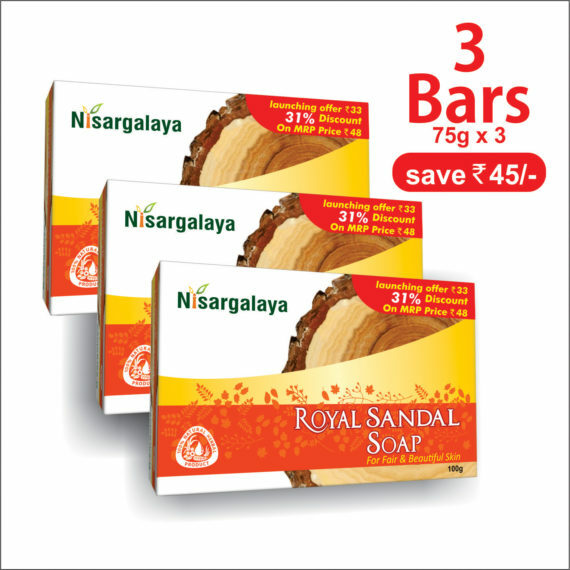 Prevents Body Odor: Nisargalaya Royal Sandal Soap has a unique, woody, sweet and warm fragrance which is distinctly noticeable. It has medicinal qualities preventing body odor. 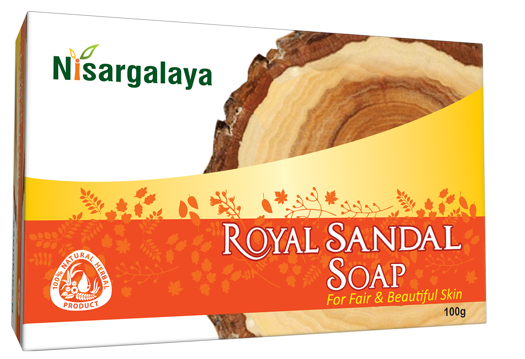 Anti-aging benefits: Nisargalaya Royal Sandal Soap has anti-aging benefits as sandalwood is known to reduce fine lines, tighten the skin and rejuvenate skin cells. You feel firmer within weeks of use. Reduces stress: Daily use of Nisargalaya Royal Sandal Soap in the hot shower is very good to reduce stress, release tension and calm your thoughts. Many people also wash their face with this soap at work to feel fresher and less stressed. Reduces Itchiness: Nisargalaya Royal Sandal Soap is the perfect remedy for itchy skin, especially in winters. The soap is gentle on the skin and relieves it from itchiness. Its oils not only heal itchy areas but also helps your skin from drying. Itchiness can be due to an allergy as well. 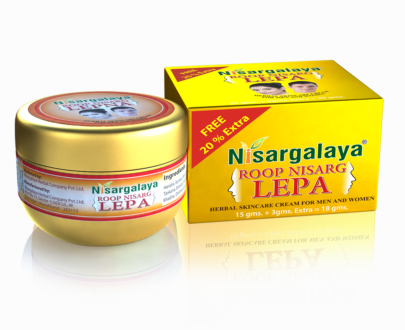 No acne marks and reduces scars: Nisargalaya Royal Sandal Soap works wonder on acne prone skin, reduces scars and control oil. Even out skin tone: Sandalwood, because of its antimicrobial qualities, prevents suntan, heals the skin and restores its health. 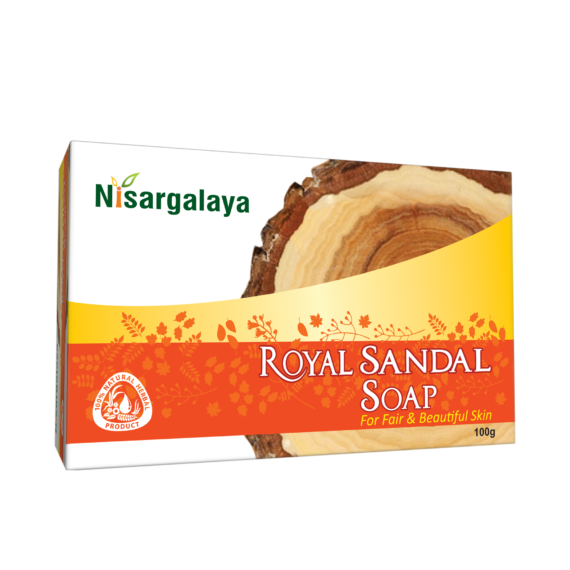 Big on antiseptic properties: Nisargalaya Royal Sandal Soap is an antiseptic soap. 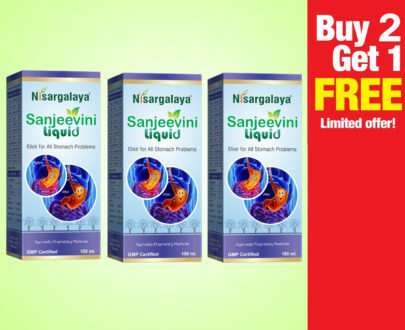 It can help to cure of ringworms, boils, athlete’s foot, rashes, blackheads, minor cuts, etc. Just simply washing off the affected area with sandalwood soap every day will show you results.